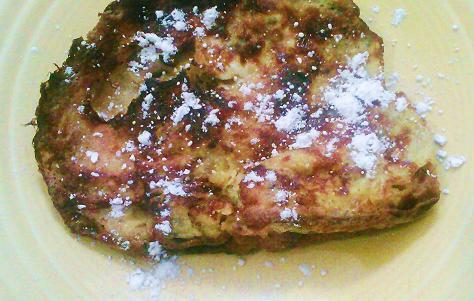 Every year, we mark the close of Christmas with a Panettone French Toast breakfast. Panettone is an Italian sweet bread loaf. It is traditionally served at Christmas in Italy and contains candied fruit. Think fruit cake, but in my opinion much more light, fluffy and delicious. 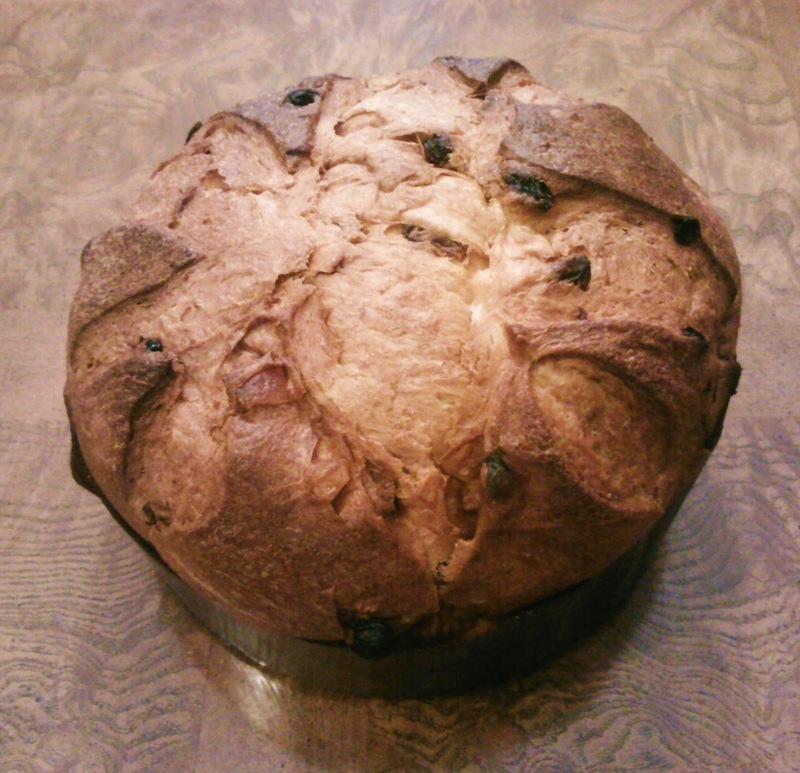 You can find panettone just about anywhere now during the holidays. I've seen it at Target, World Market, BJs and Sam's Club. Panettone French Toast is made just like regular french toast, but uses panettone bread instead. 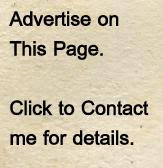 (1) Remove the baking paper from the Pannetone and cut it into thick square slices (about 1 to 1.5 inches thick). (2) In a large bowl, whisk the eggs, milk and sugar until well mixed. (3) Melt about 1 tablespoon of butter in a large nonstick pan over medium heat. 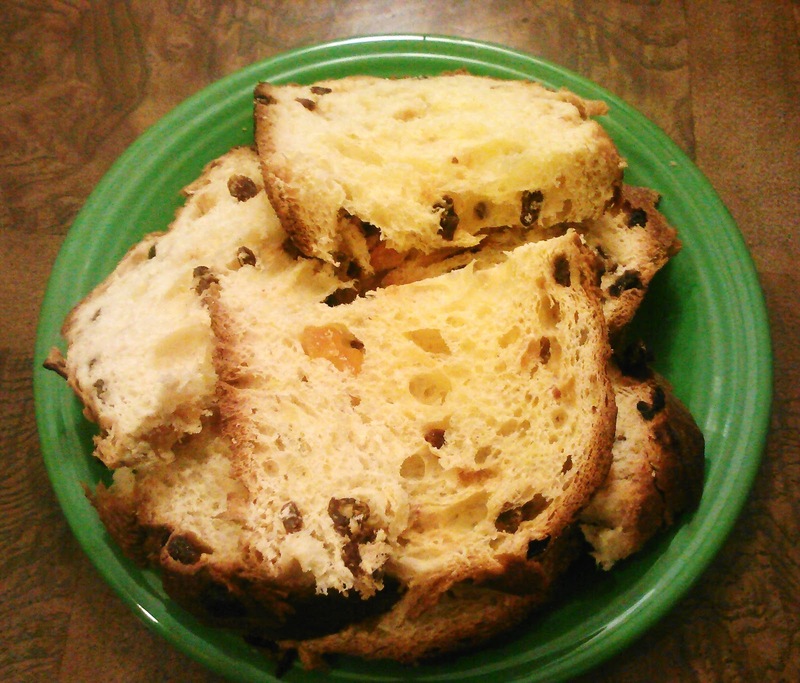 Give a quick dip on both slides to the slices of panettone into the egg mixture. Grill the panettone slices until they are golden brown and firm, about 4 minutes per side. This bread is already sweet so the finished product doesn't need much syrup. I prefer mine without syrup, but with just a light sprinkle of powdered sugar and a small dollop of whipped cream. If I made cannoli the day or 2 before - I have put a dollop of the extra cannoli filling on top instead.... that is delicious!